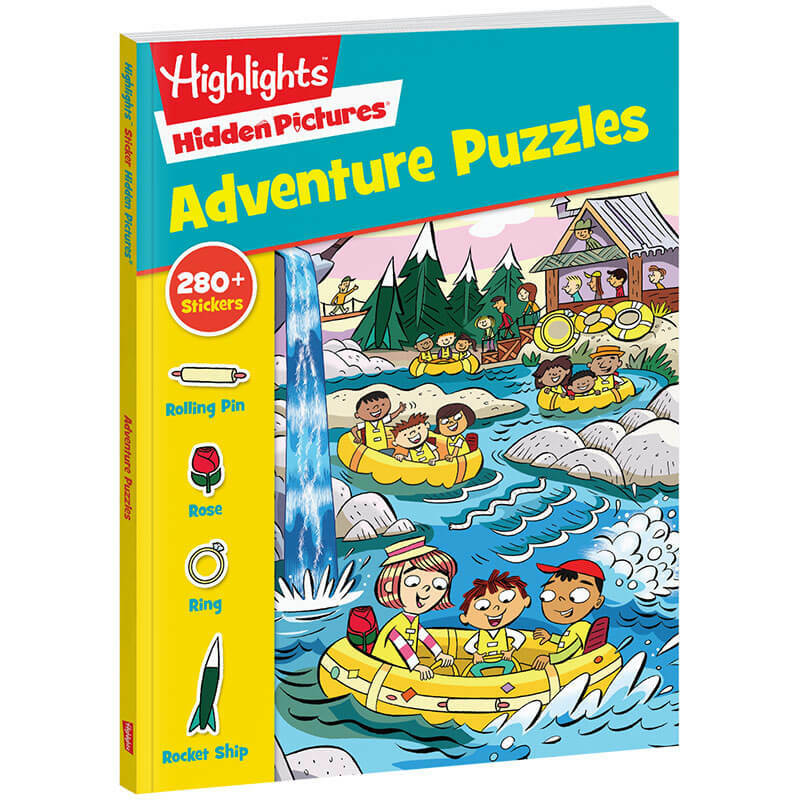 This all-new adventure-themed book has tons of full-color and black-and-white puzzles, and more than 280 stickers! As always, Hidden Pictures sticker puzzles help build concentration, attention to detail, visual perception and manual dexterity. 96 pages. Answers included.